Argus presents contemporary artwork and messages speak to today's students. Essential teaching tools for every classroom. The posters include photos and colorful graphics with a relevant message. They are durable and reusable for more school years. Measures: 13-3/8 x 19 inches. 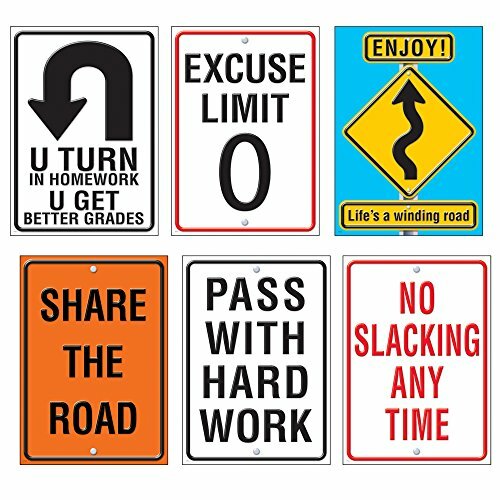 Poster Set: Life Signs - Set of 6.